Orbit International, Corp. (PINKSHEETS: ORBT), is the parent company of both the Orbit Electronics Group and the Orbit Power Group. Orbit companies have been relied upon to design and manufacture subsystems and major components for prime contractors, government procurement agencies (both foreign and domestic), and R&D laboratories worldwide since 1957. Through the Orbit family of companies, we are dedicated to providing hardware and software product solutions on a timely basis and at a competitive price, without compromising quality or workmanship. The trust Orbit has earned is reflected in our high percentage of repeat customers on both new and recurring programs. The Orbit name is synonymous with ultra-rugged Human-Machine Interface (HMI) devices and software solutions. 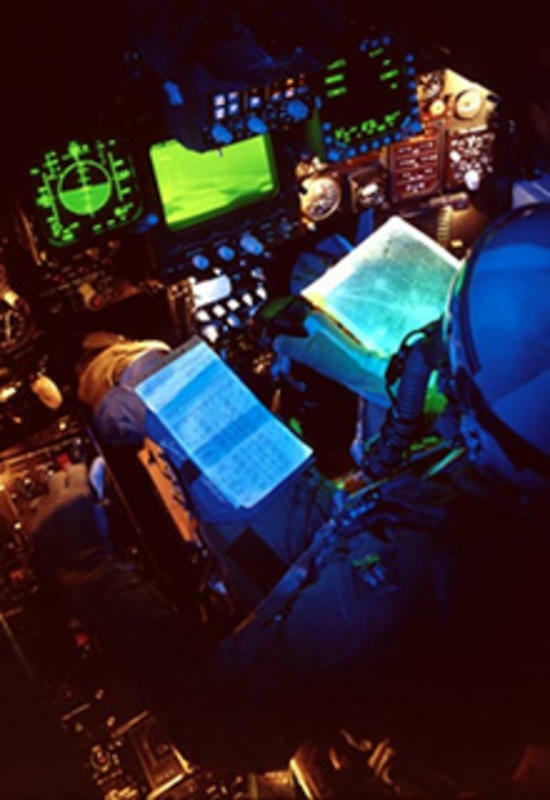 By delivering leading-edge mission-critical hardware with extreme environmental and operational survivability, components in the Orbit Electronics Group have become trusted suppliers of choice for military, government and industrial programs that impose stringent standards for quality and high reliability, where downtime is not an option. Advanced technologies, proven design expertise and our diligent analysis of the relationships between human and machine interface requirements, enable the Orbit Electronics Group to deliver products that help increase user productivity, reliability and overall performance in your mission critical applications. All divisions within the Orbit Electronics Group are proven to have the vision necessary to develop, implement and sustain rugged HMI products that raise the standards for performance, reliability and economy. All divisions within the Orbit Electronics Group are ISO 9001:2008 certified and registered. Orbit Instrument designs and manufactures customized electronic subsystems and major components for military aircraft, shipboard, handheld and ground-based programs, as well as well as designing hardware to support severe non-military applications. Orbit products have earned the confidence of customers that have embedded our units as standard hardware for their program requirements. Throughout the years, Orbit Instrument has built, qualified and supported a number of programs that include: Console Intercommunications Units (CIUs), Command Display Units (CDUs), Digital Transponder (IFF) Units, Secure Voice Systems (SVS), and Global Positioning Systems (GPS) Controller Units, which are all current industry standards for harsh terrain battlefield applications. Tulip Development Laboratory designs and manufactures full military and ruggedized computer peripheral products including custom integrated keyboards, illuminated data entry devices and display solutions. Tulip is a leader in night vision-compatible illuminated switch and display panels, sealed data entry keypads, NBC-resistant illuminated keypad products, LED illuminated devices, and militarized Active Matrix LCD assemblies, as well as handheld GPS devices for real time battlefield requirements. Tulip products have been embedded in a broad range of applications, including simulators, avionics systems, maritime systems, ground-based vehicles, and display devices for municipal transportation vehicles. Behlman Electronics subsidiary manufactures and sells custom and off-the-shelf power units, AC power sources, frequency converters and uninterruptible power supplies, as well as the electronic products for measurement and display.